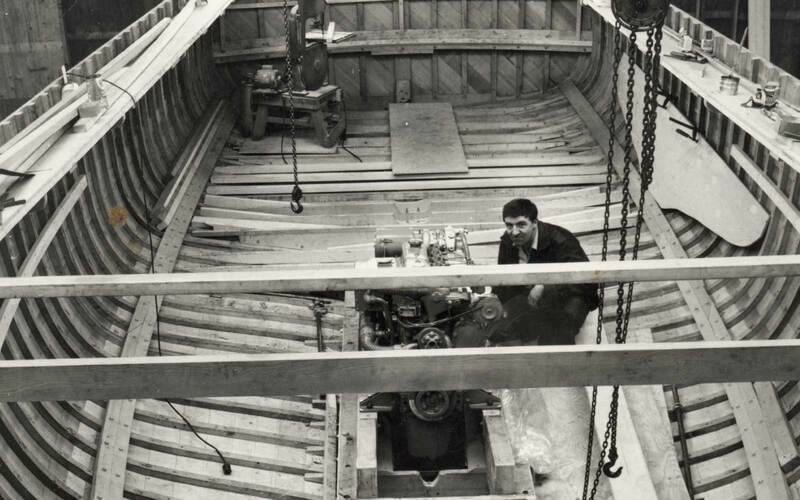 When Ben and Leidy Vermeulen founded SonShip and West Bay Shipyards, they had modest plans to build and repair boats. Ben had arrived in Vancouver from war-torn Holland eight years earlier, equipped with just $52 in his pocket and some early training as a goldsmith. 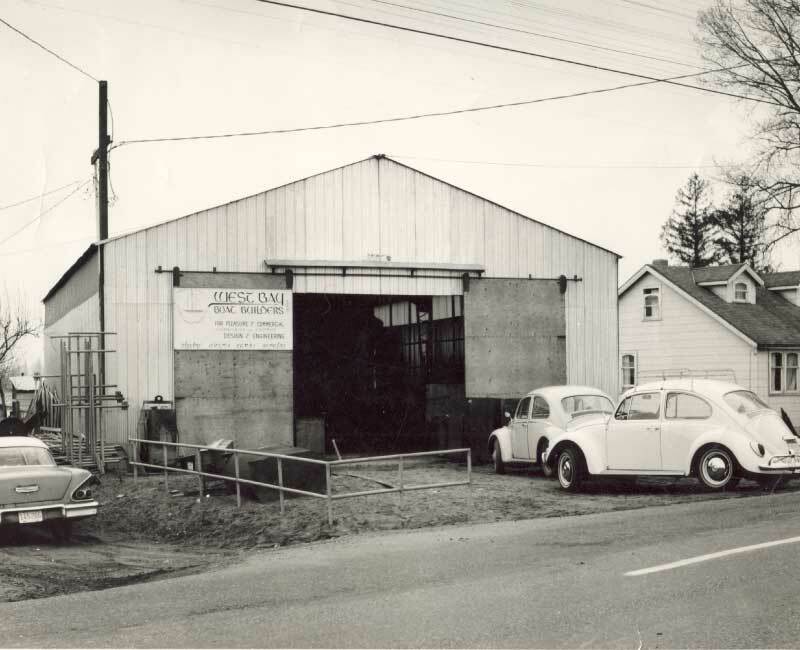 He worked with a Lower Mainland wrought-iron fabricator, started a steel company, and turned to boat building in 1967. It became a lifelong passion – and a family labour of love. The Vermeulens quickly built a reputation for their fine craftsmanship and honest, hardworking approach to business. West Bay Shipyards soon outgrew its tiny fishing shed and added more employees with each passing year. In addition to boat and yacht repairs, refits and parts, West Bay Shipyards began to design and build the SonShip family of luxury yachts. Today, SonShip is known around the globe for its unique combination of old-world techniques and modern technology. SonShip is built on quality without compromise. We understand what it means to get out in the open water. To pursue adventure, freedom, and to spend time with the people who matter most. That’s why we build luxury yachts that blend exceptional performance with stylish, modern design. It’s our commitment, and our privilege. Quality, commitment and service are SonShip’s core values. These are easy words to say, but they guide all of our decisions and day-to-day activities – from meeting with clients to installing navigation systems. 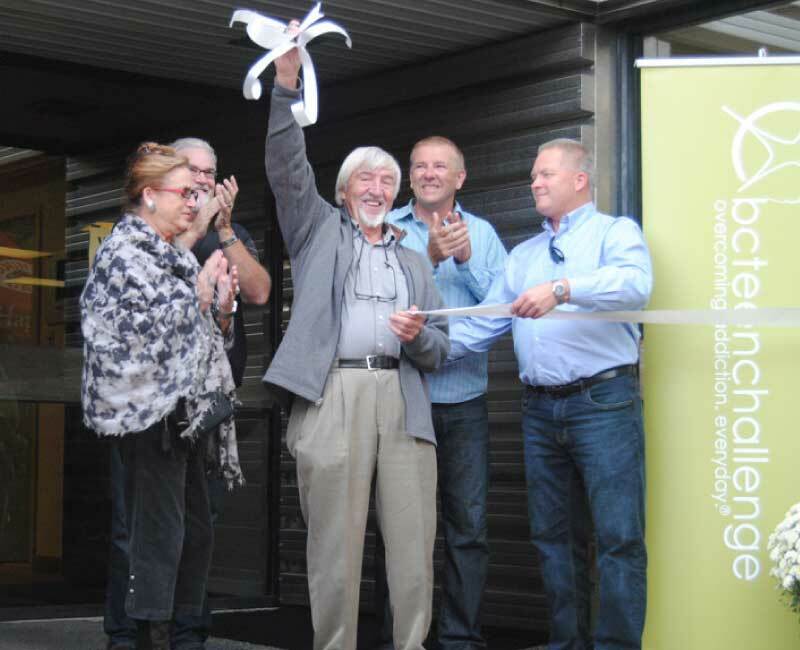 We’re proud that SonShip has been a family owned-and-operated, West Coast business for 50 years. Founders Ben and Leidy Vermeulen have shared a lifetime of marine knowlege and passion with their children, including sons Wes and Bas, who grew up in the business and now lead the company. At SonShip, family is more than our lineage; it's a promise and a responsibility. It's also why our employees and customers are valued members of the SonShip family. What else should you know about SonShip? We believe in continually improving and fine-tuning our yacht designs. We work closely with our clients to design and build exceptional yachts. We use only the highest quality materials. We equip our yachts with up-to-the minute technology in navigation, communication, electronic, appliances, lighting, mechanical, and electrical marine systems. We love what we do – and we look forward to working with you. 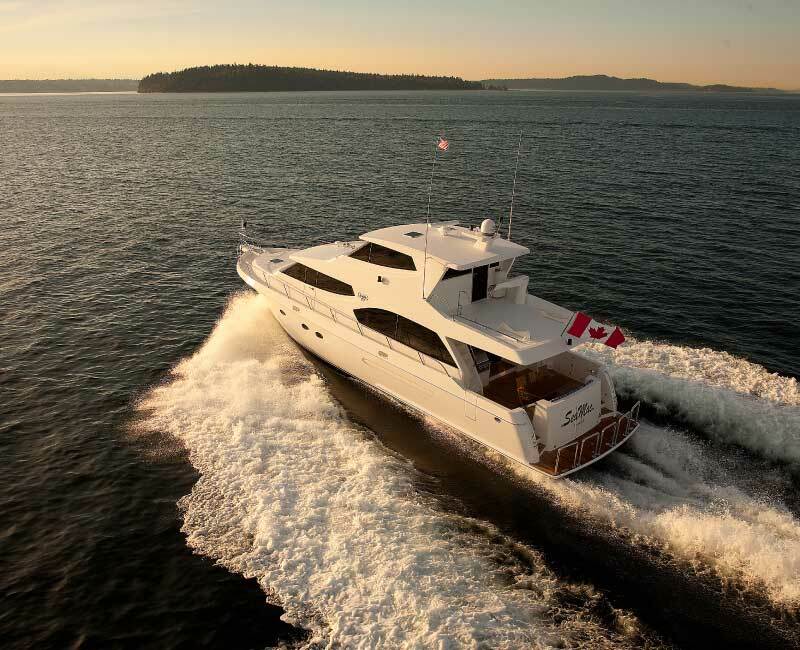 Meet our Lower Mainland yacht builders, designers and the SonShip executive team. We are here to serve you. Whether you need simple boat repairs, a full refit or a new luxury yacht, our expert Lower Mainland team is ready to serve you. Contact SonShip Yachts and West Bay Shipyards today. © West Bay Shipyards Ltd.